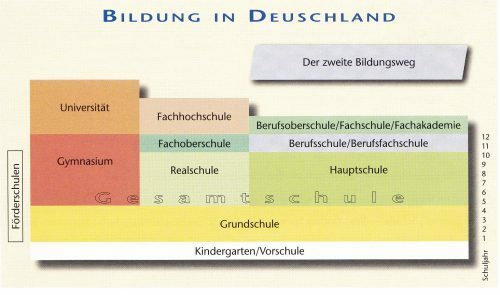 Why do GCSE students need German listening practice? GCSE German students are fantastic at writing, they get on very well with reading and do well on speaking when they have plenty of vocabulary on a topic. 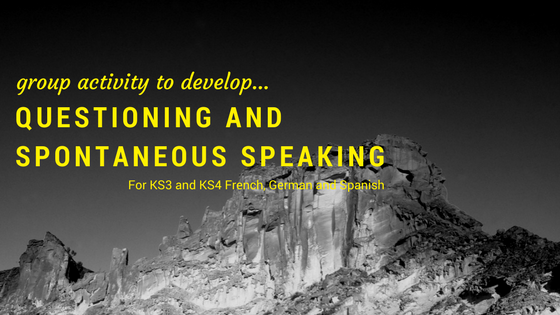 The GCSE skill that many of them struggle the most with, however, is German listening. Due to limited time in lessons, it is vital for students to have the opportunity to practise their German listening outside of the classroom to tune their ears to the speed native Germans speak, since “what pupils reportedly find most problematic about listening is the pace of recorded material.” Barton (2006).In addition, this practice will allow learners to hear the different accents they could potentially encounter in a listening exam, as well as to help them develop their general aural fluency. I had a parents’ evening last week and many students asked me what they could use to help them to develop their German listening skills. I actually couldn’t give them a specific resource that would help them so, as a result, I put together this list after a bit of research. There are probably others that could be added so if you think of any others, please do let me know! How Can The List of 8 German Listening Websites To Improve GCSE Be Used? The list of 8 German Listening Websites for GCSE include news websites, music, current affairs and GCSE related topic sites with short clips. 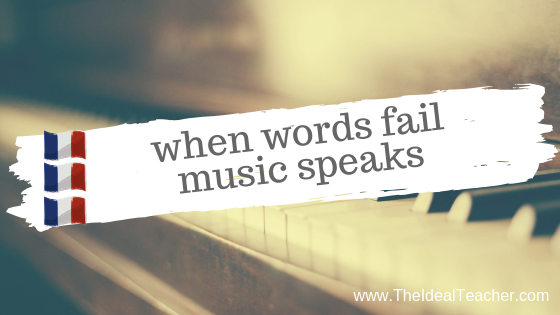 I have suggested to my students to spend maybe 20 minutes just twice per week on listening, transcribing what they hear, making notes on vocabulary, verbs or other useful structures and especially advise them to use them in their written and spoken work too. 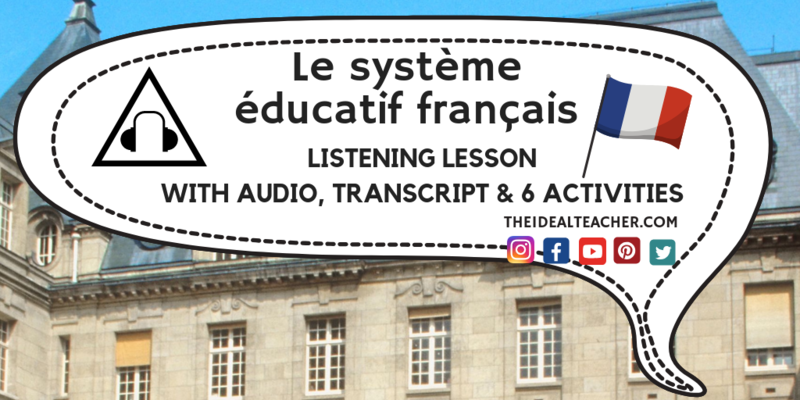 GermanPod101 ­– Loads of short video clips related to GCSE themes plus an activity to do at the end, go through the playlist 15 minutes at a time. 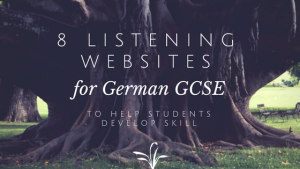 Here’s a link to the Word doc so you can give the list of 8 German Listening Websites for GCSE to your students. Barton, A (2006) Getting the Buggers Into Languages 2nd Edition, Continuum, London.